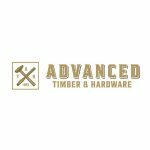 Advanced Timber & Hardware have been in the industry longer than you think – Established in 1985. 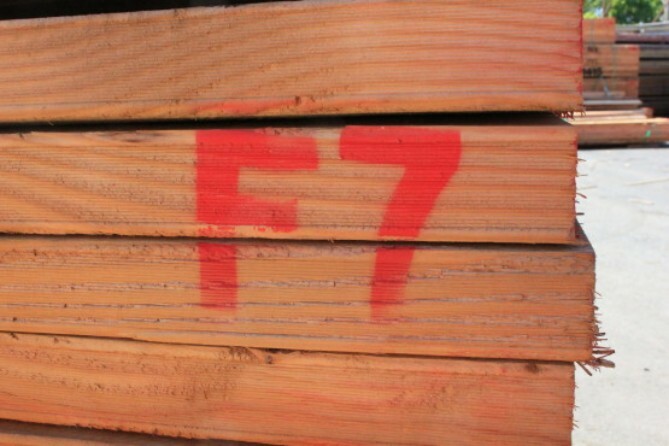 We are timber merchants offering our customers a range of products such as timber framing and roofing, decking, Oregon, plywood, fibre cement sheeting, insulation, treated pine, engineered timber (LVL, Hyjoist, Hyspan) and much more through our revolutionary ordering System. Based in the heart of Sydney, our checkout system allows you to select a delivery date and time having no headaches associated with placing orders. We know that Sydney is currently booming with developments whether it’s granny flats or commercial housing. 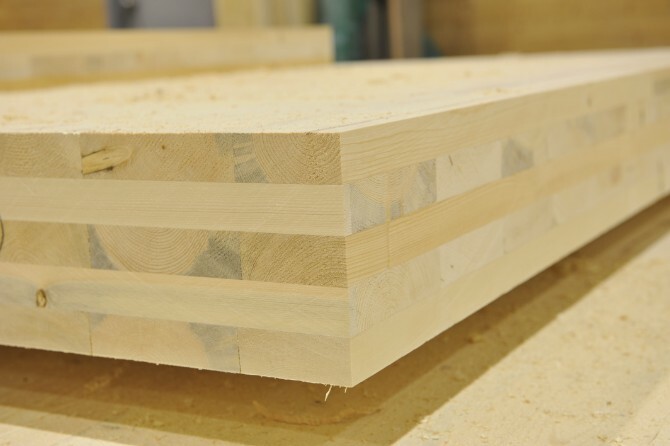 At Advanced Timber & Hardware, we are keeping up to date with technology in the 21st century. There is no need to be walking into yards or ringing unexperienced staff trying to place an order. 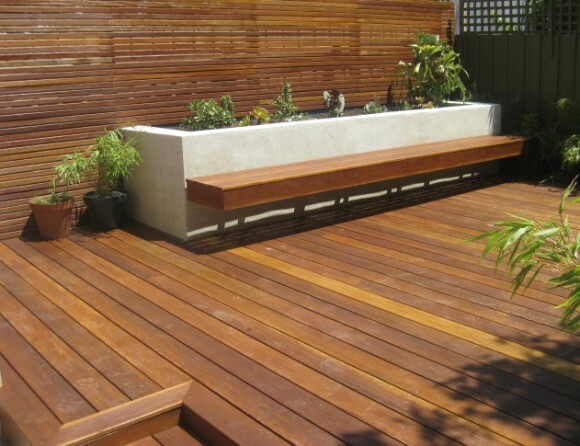 Our website is run by experienced staff with decades of knowledge of the building game. We have created one of the easiest checkout systems allowing anyone to make an order, select a delivery date and time and have it delivered. 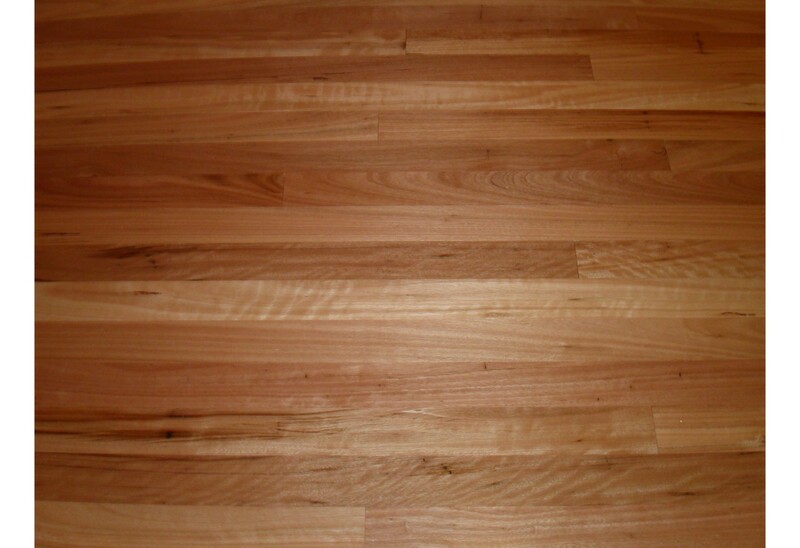 Finding it difficult to place an order on our website? 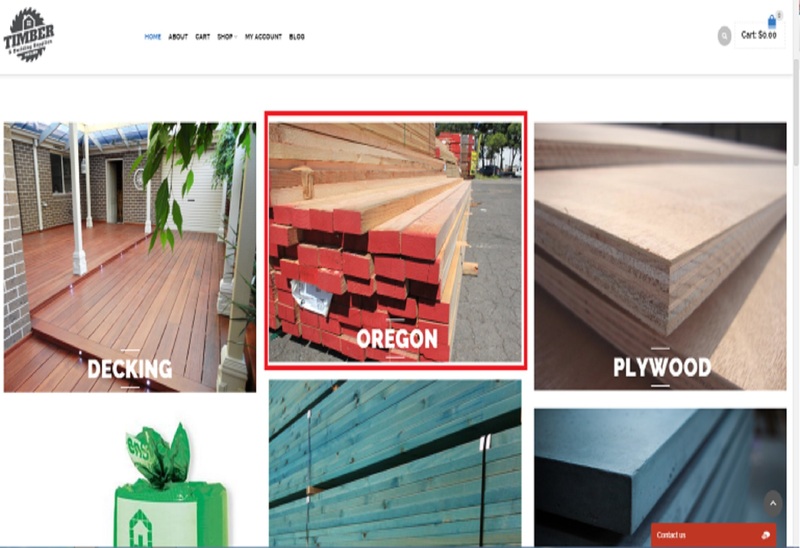 At Timber and Building Supplies we have tried our absolute best to make our website user friendly so it is easily accessible for everyone to place an order at any time. With a reputation built on innovative and flexible design, expert craftsmanship and exceptional service, we’ve become the kitchen company of choice for countless home-owners, interior designers, builders and commercial developers.